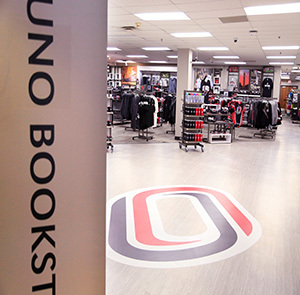 The Milo Bail Student Center (MBSC) is the hub of Maverick Life at UNO. From coffee or lunch with friends, getting the essentials like your MavCARD, and getting involved in UNO's many diverse offices and organizations, the MBSC staff is here to help. Student-centered. We're here for you! 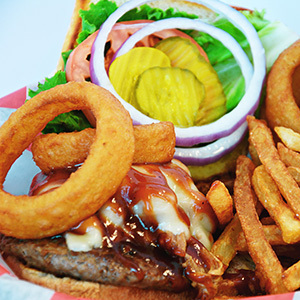 Our restaurant specials, soups and more change daily! 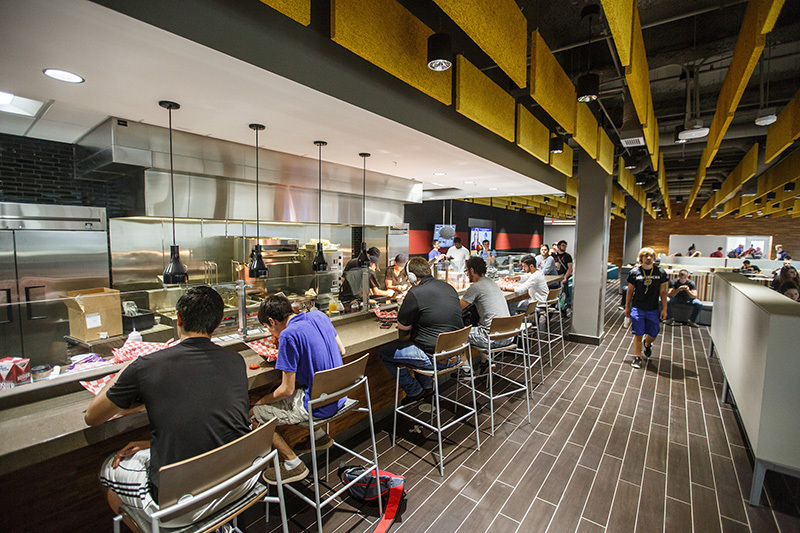 View our MBSC Food Court, Library Cafe & MavRec Cafe specials by clicking the arrow below. Mon-Fri 7 A.M. - 10 P.M.
Sat-Sun 12 P.M. - 5 P.M.
All members of the UNO community are responsible for ensuring the safety and security of our students while treating them with honesty and respect. 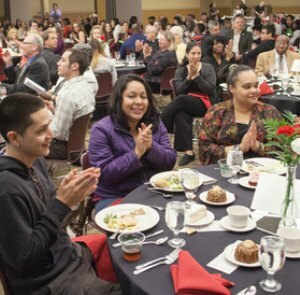 Our Division of Student Affairs works closely with campus and community partners to provide a number of resources to assist students and their families.